Millions of people worldwide have dreams of writing for a living and it’s easy to see why. Being able to choose when you work, where you work, and who you work with is enormously attractive, but it can be a challenging career to get into. There are some practical methods for becoming a paid and full-time writer, and some of the available options might surprise you. Whether it’s books, blog articles, or even essays, there might be more writing work available than you thought. 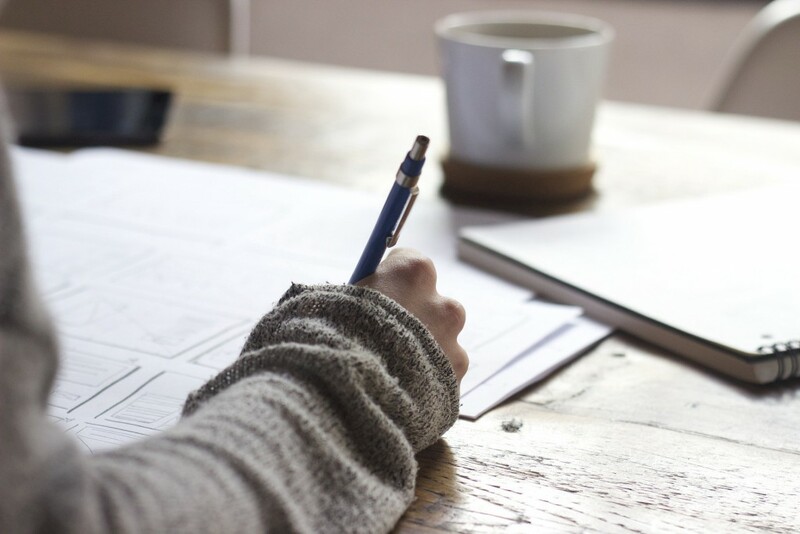 If you’re interested in a career that allows you to be creative, and one that will allow you to flex your linguistic muscles, then here are the best ways that you can make a living from writing. In the digital age, content is one of (if not the) most important resources for businesses. Content marketing has become an essential trend for businesses, and as a result, there is a constant demand for writers who can express themselves clearly. Choose your specialty, and you could turn this into your full-time job. Blogs: Usually unpaid to start with, it is possible to build an audience and start making a profit from blog writing. 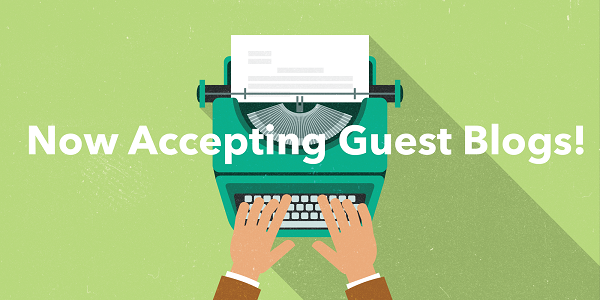 Start with guest posts so that you build a portfolio and go from there. Specialist Skills:For both print and online specialty companies, there is a constant need for knowledgable content. Whether it’s about gardening or flying model aircraft, turning your areas of expertise into paid-for content can often take nothing more than an email query. Trade Journals:With a narrow niche and a specialist audience, finding the right trade journal could be the key to earning money from your writing. Freelance:There are sites where you can bid on an order and get paid to write. Freelance websites like Upwork or Fiverr are useful, but you will be in competition with other people to get the best orders. Being published is the dream of most wannabe writers, and it’s never been easier to make it as a writer. It used to be that you needed to get a foot in the door with a publisher, hunt for the right literary agent, and hopefully sign that elusive contract. Online publishing and e-readers have changed all of that, and you might find self-publishing to be a very lucrative career option. Whether you opt to publish your 1,000-page novel or a series of non-fiction how-to guides, there are a variety of smart ways to sell more and generate additional profit. It’s important to note that you will need to market yourself if you want this to be a well-paying career choice, and that the more books you produce, the higher your sales will be. Rather than trying to sell your written work to another website, it might be worth looking at creating your own. Creating a popular blog is a lot more challenging than you might think, as there’s a lot of competition out there. If you do manage to establish an audience, then you can start to look at promoting affiliate products. This is a simple process that means you make money every time that someone buys a product through your website. When it comes to passive income, this can be a fantastic option, but it can take a lot of work to get there. One of the biggest hurdles is making sure that you are being original, as this can help your blog stand out and encourage more views. Make sure that you use Plagiarism Checker Free in order to ensure that you do not hinder your SEO results through the intentional or accidental copying of other material. If you’re considering writing for a living, then it’s good to know that there are options. Most will take some planning and some commitment, but it’s never been easier to turn your words into cash. Commit to your new career and you could be earning money from your creativity and vocabulary before you know it.